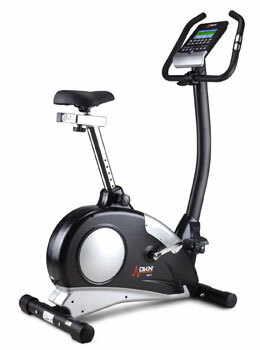 Is The Electronic Edge Of The DKN AM-5i Ergo Exercise Bike Its Selling Point? 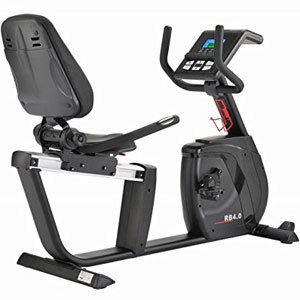 DKN Technology may not be a name that instantly stands out when looking for exercise equipment but the DKN AM-5i Ergo Exercise Bike is a nice-looking bike with a fairly professional style and some interesting elements to the specification. 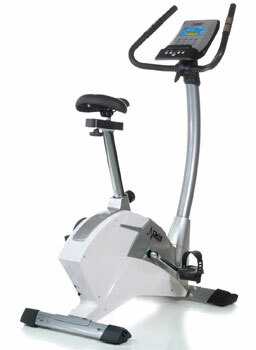 The exercise bike has an adjustable seat, 11 kg flywheel, a poly v-belt drive and a LCD display for progress management among its many features. But it is the many computerised elements, such as the 32 computer controlled resistance levels, 12 user profiles and the different apps and compatibility options that will have many prospective buyers talking. Are these elements a bonus or a hindrance to the enjoyment of this model?